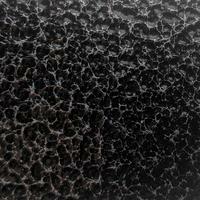 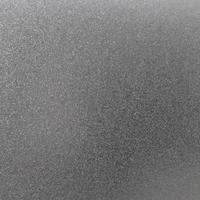 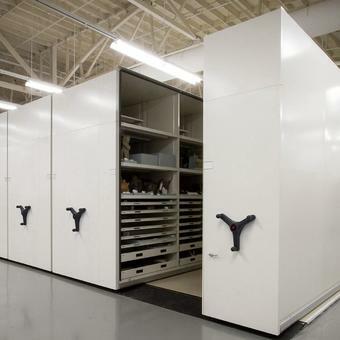 Museum Storage Cabinets | Montel Inc. 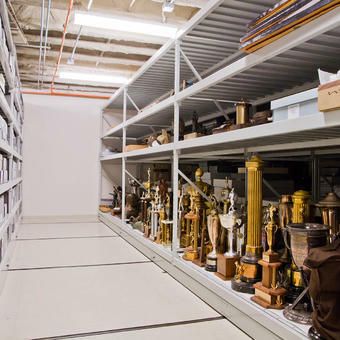 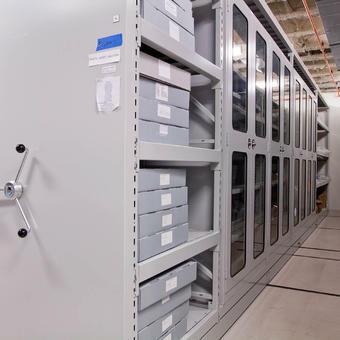 Protect your museum collections from dust, light, vermin and water with our museum storage cabinets. 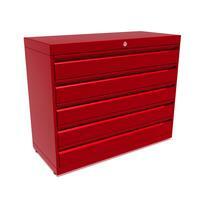 They offer various storage options to fit those of your ever-changing collection. 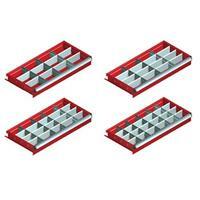 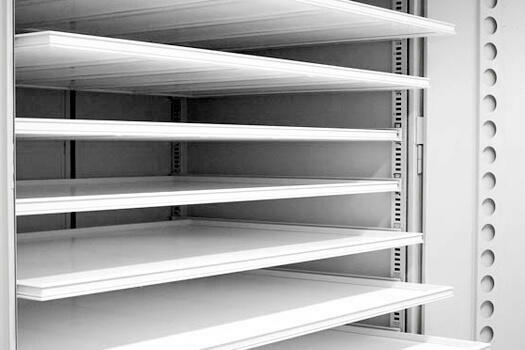 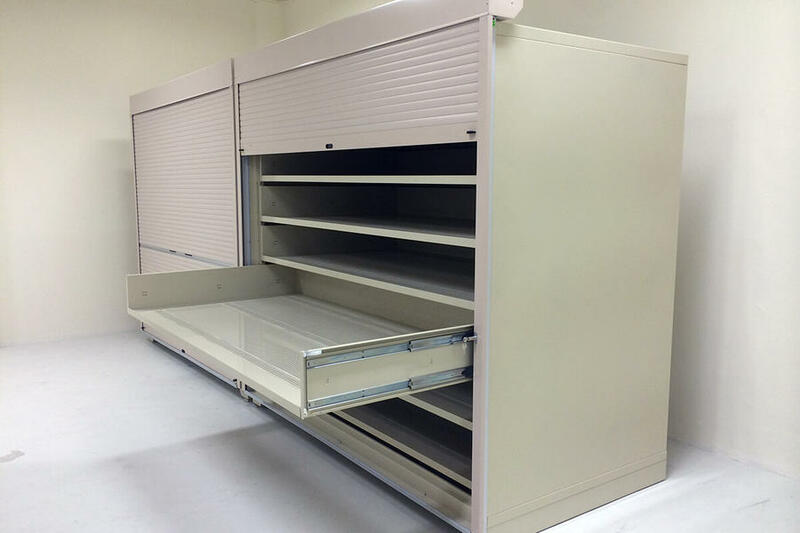 Whether with added safety devices, full height or counter height, or with single or double doors, you can add to these cabinets optional storage compartments and trays, as well as with pull-out shelves and drawers. 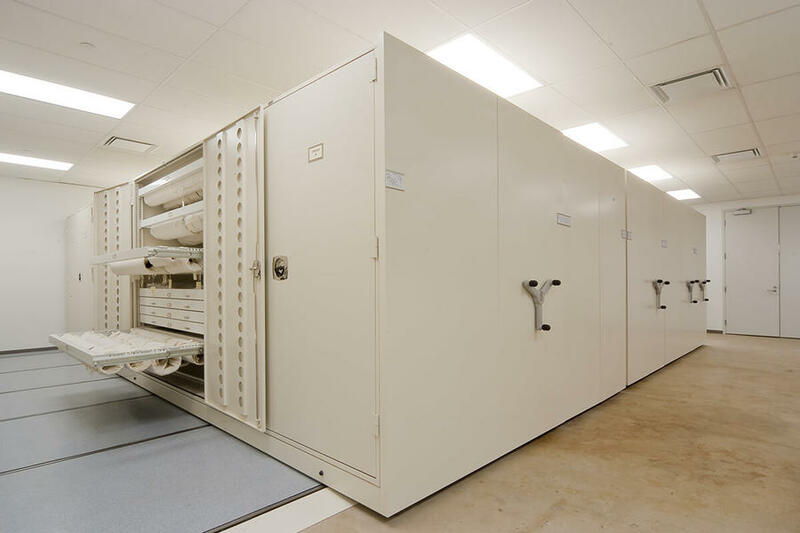 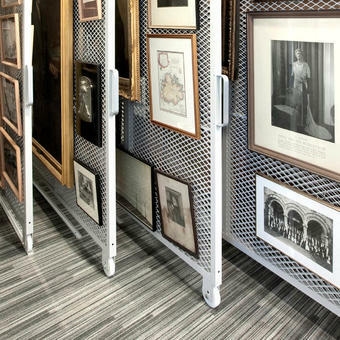 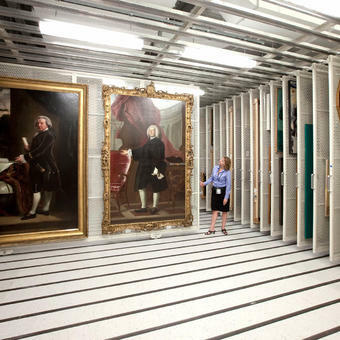 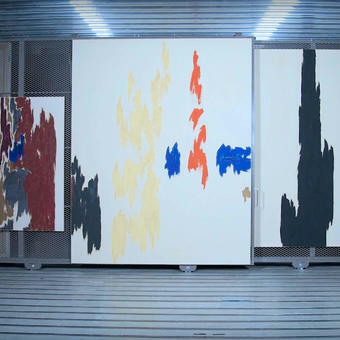 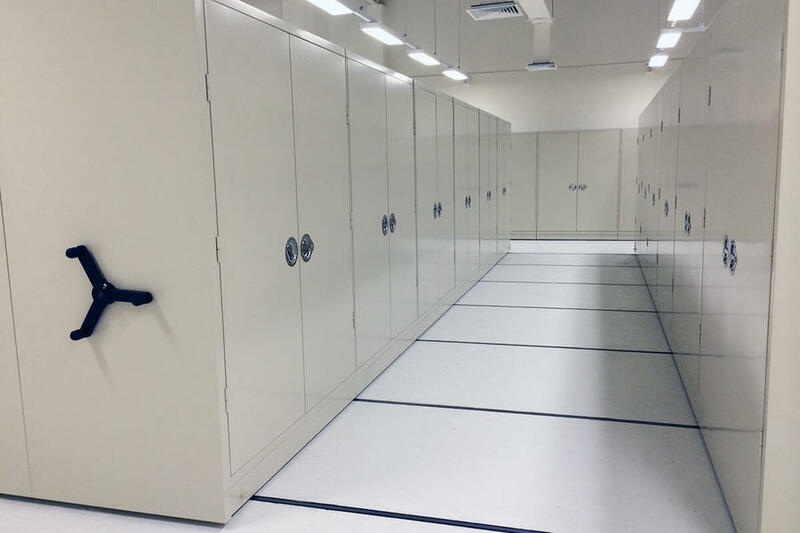 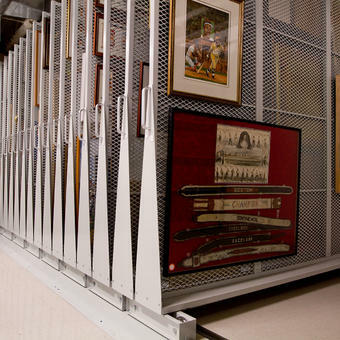 For your unique museum needs, we can also provide you with cabinets that recreate the microclimate necessary for the storage of some fragile collections (ventilation slots, trays and glass doors). 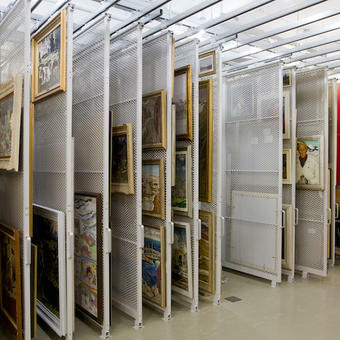 Designed to protect and preserve your precious, rare and sensitive museum collections, our cabinets are undeniably the ideal storage solution. 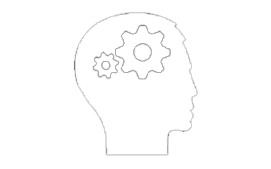 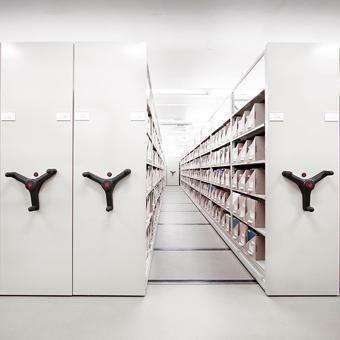 Compatibility without mobile storage systems.  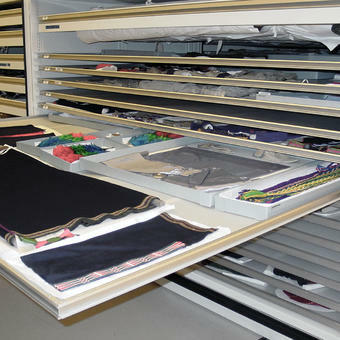 Interchangeable and configurable add-ons and accessories which can be adapted to your needs, such as shelves and drawers. 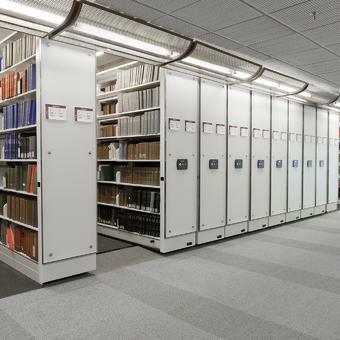 Available in several colors, the shelving’s streamlined design enables it to blend perfectly with any office or business environment. 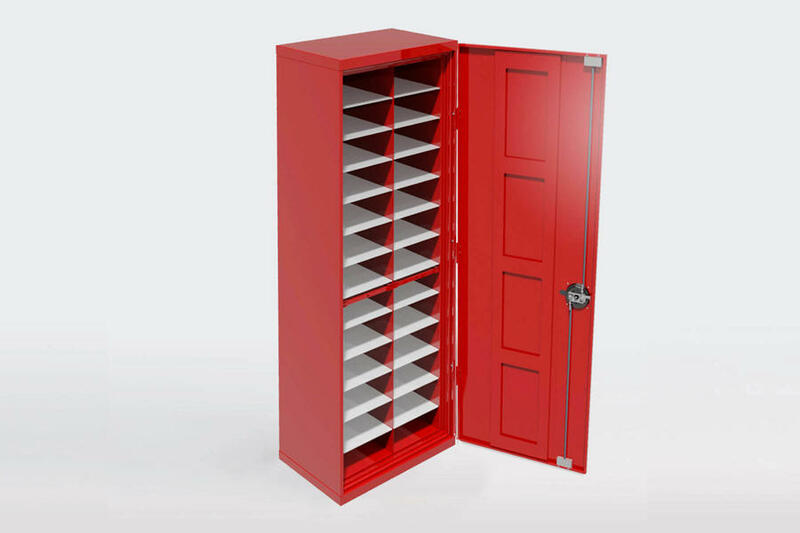 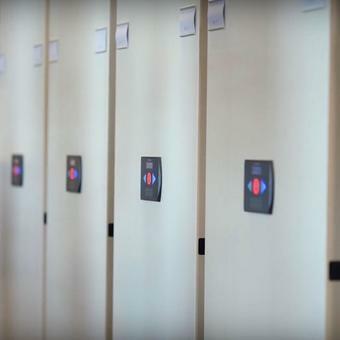 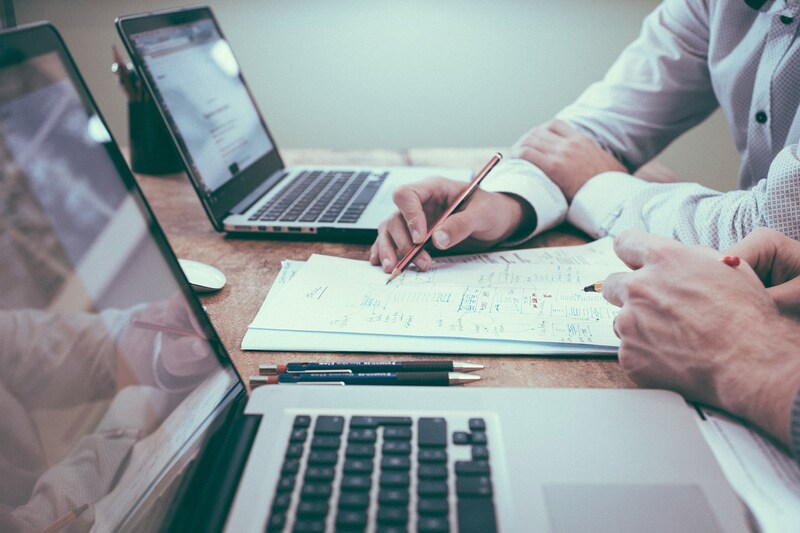 Security features : an entire unit can be locked, but it also comes with individually lockable security drawers to ensure the confidentiality of stored files and documents. 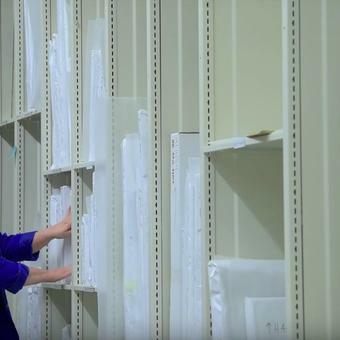 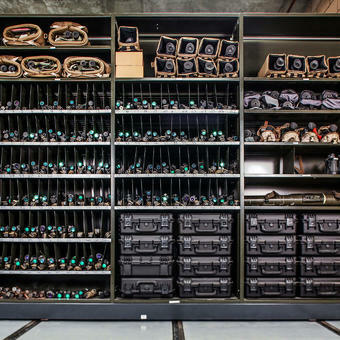 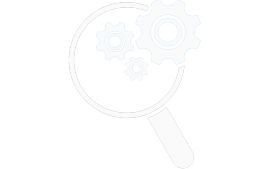 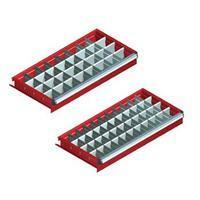 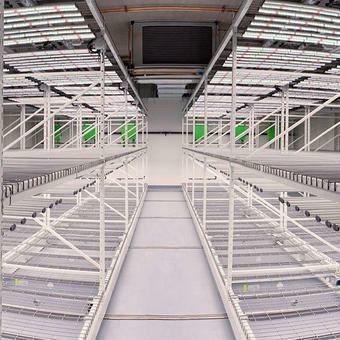 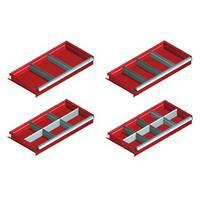 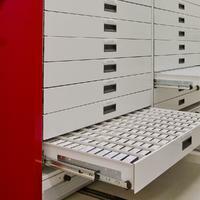 Optimize space utilization and maximize storage capacity. 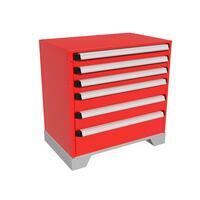 Versatility : designed to be configured and reconfigured easily and efficiently without any tools. 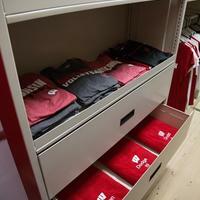 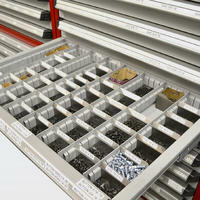 Designed to offer more storage per shelf and drawer. 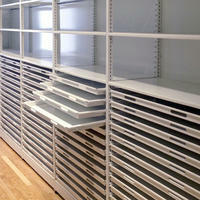 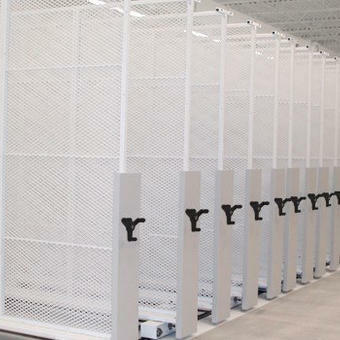 Flexibility to mount the system on our mobile storage systems.